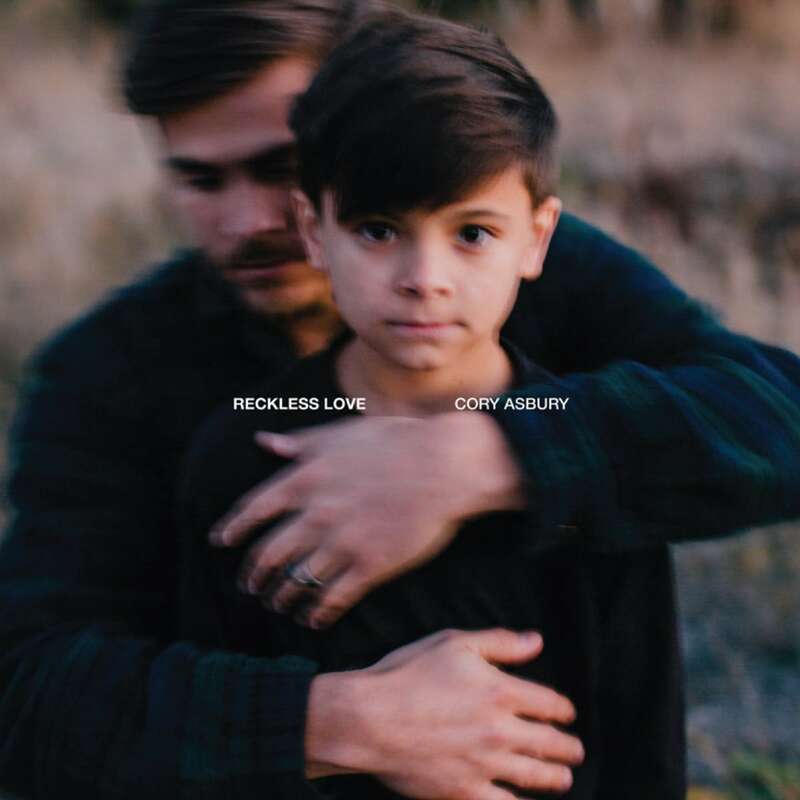 © 2017 Go Forth Sounds (ASCAP) / Sixsteps Music (ASCAP) / worshiptogether.com songs (ASCAP) (adm. in the US and Canada at CapitolCMGPublishing.com) / Bethel Music Publishing (ASCAP) / Cory Asbury Publishing (ASCAP) (admin by Bethel Music Publishing) / So Essential Tunes (SESAC) / Fellow Ships Music (SESAC) (admin. at EssentialMusicPublishing.com) / Flychild Publishing (SESAC) (admin. at EssentialMusicPublishing.com) / Forerunner Worship (ASCAP) (adm. by Music Services, Inc.) / Watershed Publishing Group (ASCAP) (adm. at WatershedMusicPublishing.com) / SHOUT! Music Publishing (APRA) (adm. in the US and Canada at CapitolCMGPublishing.com). All Rights Reserved. Used by Permission. Please enter your email to print the "Death Where Is Your Sting" chord chart.